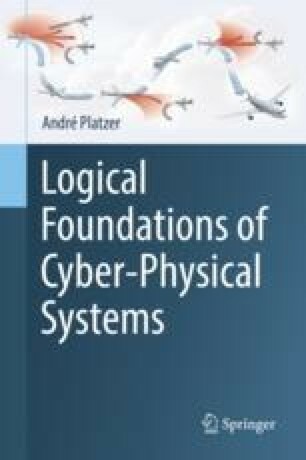 Having already understood the analytical implications of control loops in cyber-physical systems via their logical characterizations with unwinding and invariants, this chapter investigates their impact on the important design paradigm of event-triggered control systems, also known as event-driven control systems. In such a system the controllers respond to certain events whenever they happen. The resulting event detection for the various events of interest is then executed in a control loop. A safe controller makes the appropriate response for each of the events of relevance. This direct response principle for the respective events provides systematic ways of designing event-triggered CPS controllers and leads to relatively simple safety arguments. But event-triggered systems are hard if not impossible to implement, because they require perfect event detection. That makes this chapter an ideal setting for a number of crucial modeling lessons for CPS.